Why might you call for heat pump repair? There are a number of reasons – air that’s not warm or cool enough, rising utility bills, or a complete system breakdown. Don’t sweat it when your heat pump needs repair. Bring in the experts at Comfort Monster for quick, quality heat pump repair. A heat pump in need of repair is wasting your time and hard-earned money. 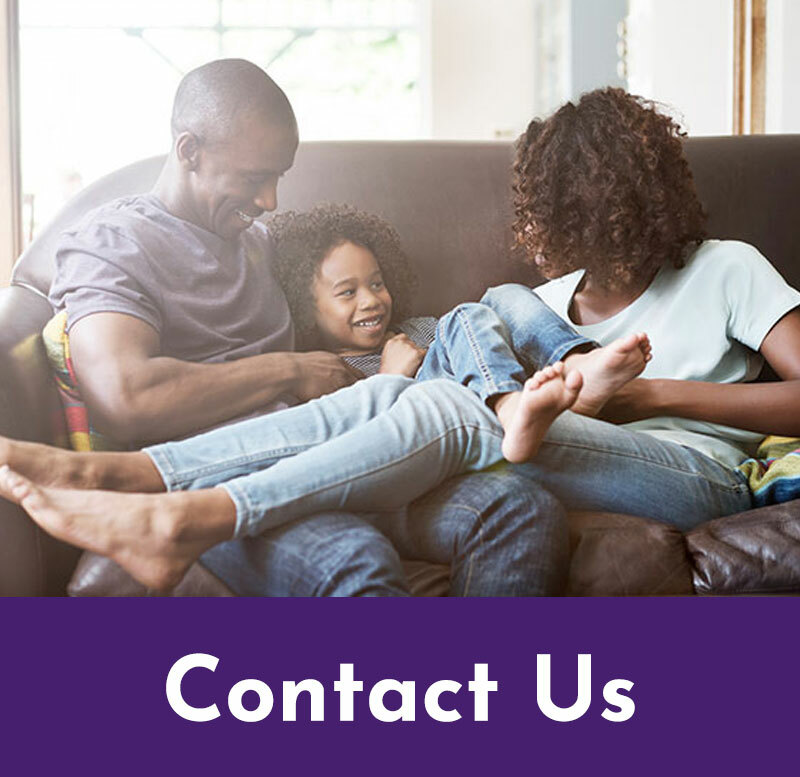 Call a Monster Tech today and get information about all the operational benefits of regular maintenance, preventative checkups, and repair options. Our experts are industry trained in heat pump repair and have experience solving a variety of problems. If your heat pump is malfunctioning, contact a specialist at Comfort Monster. Act now before too much time makes the problem worse. 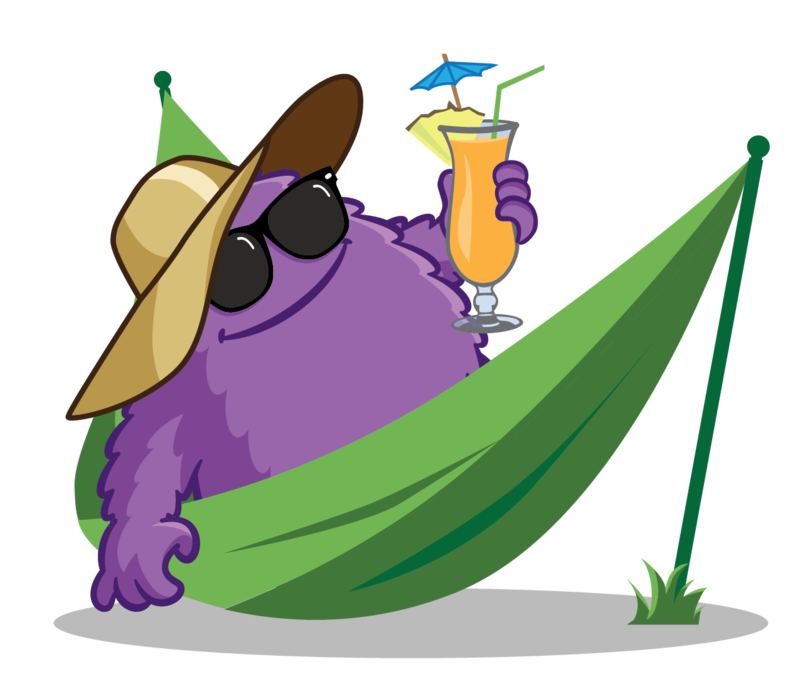 Contact Comfort Monster Heating & Air today at 919-MONSTER and learn more about energy efficiency with heat pump repair. If you have a heat pump in your North Carolina home, congratulations, because this is one of the most efficient ways to heat and cool in our relatively mild climate. But before winter really gets started, be sure to test your auxiliary heat source. It will come on and keep you toasty if the area gets temperatures below about 25 degrees Fahrenheit, when your heat pump starts losing its effectiveness. So thankful for a company who focuses on providing a service rather than just trying to make money. Just had my first experience with Comfort Monster and it was all it had been cracked up to be. From initial inquiry through service call and payment -- the emphasis on technology was noticeable and awesome (including the text message telling me that the technician had just pulled up at my house!). Props for bringing a tired industry a fresh face! Ready to get your Heat Pump repaired? Comfort Monster's expert technicians can repair or replace all of the components below as well as provide complete heat pump system replacements if it turns out that's what you need. Here are some of the most common heat pump repair problems. For problems with an air conditioner, click here instead, or here for furnace repair. Refrigeration reversing valves are located in the outdoor condenser and are used in heat pumps only. The reversing valve changes the direction of Freon flow to change the unit from A/C to heat mode. Refrigeration reversing valves most commonly fail from age and overuse. Power surges and lightning strikes can also damage valves. Refrigeration reversing valve are designed to last the lifetime of the unit with proper maintenance and usage.